Read the introduction to Spelling Power! Is my child ready for Spelling Power? This famous, award-winning spelling program by Beverly L. Adams-Gordon featuring 21st century technology, teaches solid back-to-basic spelling skills. Since 1994, Spelling Power has given home educators the perfect way to teach comprehensive spelling skills to their whole family. Your students will use this research proven program to master the 5,000 most frequently used words. These words are divided into 11 levels based on their frequency of use. Each level of Spelling Power’s scientifically-organized word list is then further organized by phonetic principles and spelling rules. Additional words that your students needs to master are taken from your student’s own writing errors and added to your Spelling Power program using the provided resources. Your students continue to study each of these words until they have spelled them correctly at least once. Then Spelling Power’s spiral curriculum approach of repeated, spaced review assures your students will master every word they study. And your students will master them! Spelling Power’s six levels of built-in review guarantees that every word taught will be mastered. Every form and resource printable on your home printer. Searchable Word List helps you select review words. Rule Charts for all 47 Group Rules provide easy reference. Printable Activity Task Cards makes teaching easy. Bonus skill-building activities aid learning. Step-by-step guide to using the Spelling Power program. Shows real home school families using the program. DVD's chapter feature makes reviewing steps easy. Features author Beverly L. Adams-Gordon. High Quality Photography & Graphics. Even if you are new to teaching, you’ll find that Spelling Power’s easy-to-understand Quick Start Steps and the included Quick Start DVD Seminar will help you give each of your students Spelling Power in just 15 minutes per day! Canadian/British spellings are included in both the Flow-Word-Lists and the Searchable Word List to make it easier for non-American spellers to use. 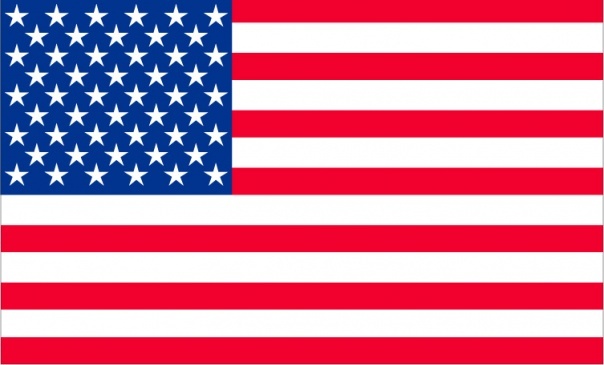 These alternate spellings appear in brackets behind the American spellings in the Flow-Word Lists (for example: color [colour]). In the Searchable List, the words appear in the correct alphabetical sequence, with a reference to the alternate spelling. This allows individual teachers to decide which spelling convention to teach. For one low price you get the Spelling Power teacher’s manual, the Teacher’s Online Resources, and the Quick Start DVD Seminar. This one curriculum package is all you need to meet your entire family’s spelling instructional needs for a lifetime. Don’t be fooled by imitators… your family deserves the original "big Orange" Spelling Power program written for home educators by a home educator. Do I need the Student Record Books? 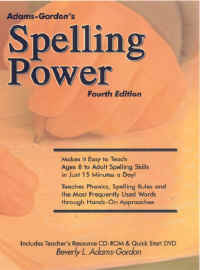 Do you have the 3rd Edition (or earlier) of Spelling Power? Add the Forms and Masters CD-ROM or the Quick Start DVD to your library!